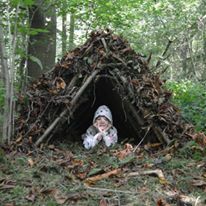 Children can have a go at shelter building, fire lighting or even a Bush tucker trials. A wide range of activities for your children to choose their perfect combinations, time dependent. Availability please complete the contact form below and we will let you know what we can offer. Your package can included activities, party food and party bag. 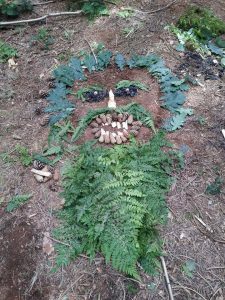 In addition to Bushcraft parties, we’ll also be offering arts and crafts parties like Wild Land Art or you could simply hire our barn for your own activity. What is the theme (if any) of your party?